Timeless Principles. Leaders in Action. 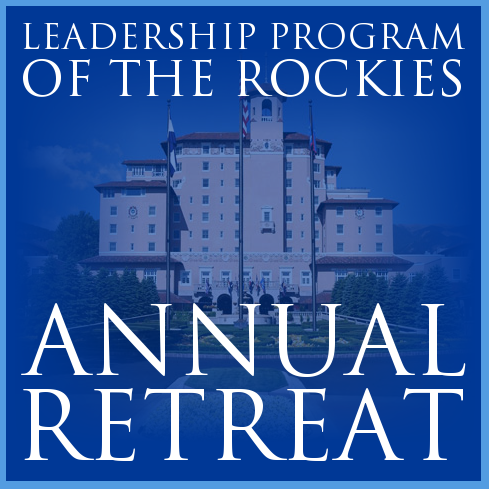 The Leadership Program of the Rockies (LPR) trains emerging leaders in America's founding principles--why they were important in the beginning and how they apply to the challenges of today. Then it teaches and fine-tunes the leadership skills necessary to impact public policy. LPR graduates choose liberty. They become a force for the timeless principles we cherish. In fact, LPR alumni have become local and national elected officials, top state leaders, federal judges, presidential cabinet members, and prominent movers in the arenas of political process, policy change, business and education. The LPR experience is more than a one-time seminar or conference. 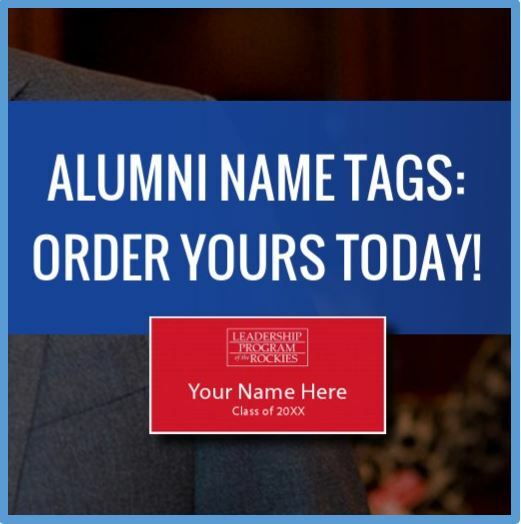 Comprising nine full-day sessions and multiple events throughout the year, the organization is designed to have nothing less than an enduring impact on the knowledge and capabilities of its graduates -- and, fundamentally, on the preservation of the American idea. Classes are limited to sixty-five high-caliber students selected from legal, economic, business, political, nonprofit and civic professions into a nine-session curriculum led by an elite team of local leaders and nationally recognized experts. The result is the knowledge, tools and skills to preserve liberty. This month’s LPR Alumni Spotlight is 2014 graduate Roger Bianco! 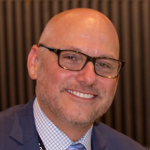 In addition to serving on the LPR Advisory Council, Roger has been a featured speaker at the Retreat as a “Leader with Impact” and was a member of the Leaders’ Action Network committee. Recently, Roger spearheaded an innovative effort to connect current program participants with graduates. This Denver Metro-based alumnus decided to pilot a unique idea in 2015; monthly gatherings where LPR students meet with alumni to discuss content presented at class. Three years later, the “County Mentor” meetings have become wildly successful – with eight local groups now operating from Colorado Springs to Grand Junction.